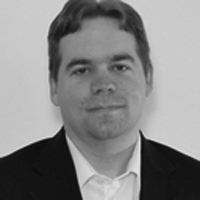 Justin Engler is a Senior Security Consultant for FishNet Security's Application Security practice. His focus is on the security of web applications, mobile devices, web-backed thick clients, databases, and industrial control systems. Justin has previously spoken at BlackHat USA and DefCon.